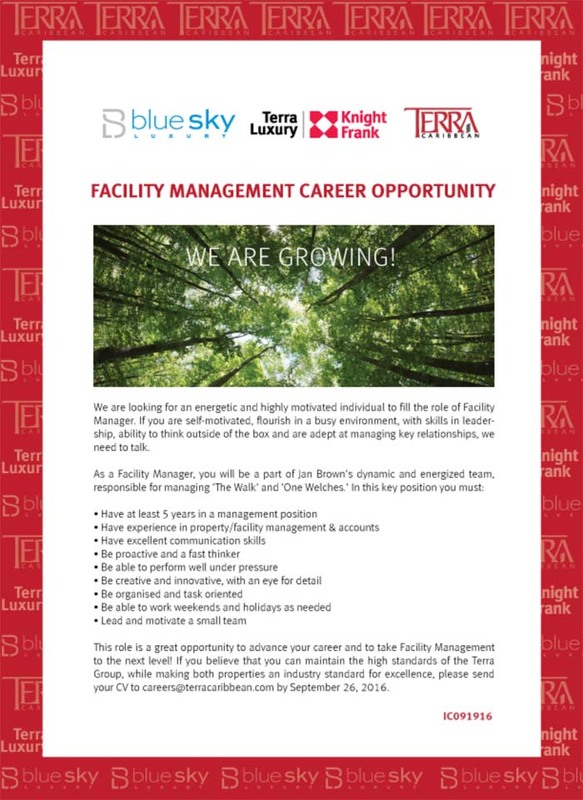 We are looking for an energetic and highly motivated individual to fill the role of Facility Manager. 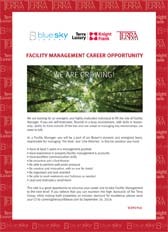 If you are self-motivated, flourish in a busy environment, with skills in leadership, ability to think outside of the box and are adept at managing key relationships, we need to talk. 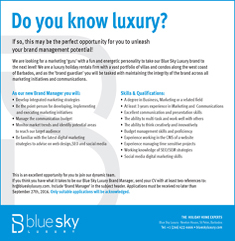 We are looking for a marketing 'guru' with a fun and energetic personality to take our Blue Sky Luxury brand to the next level! 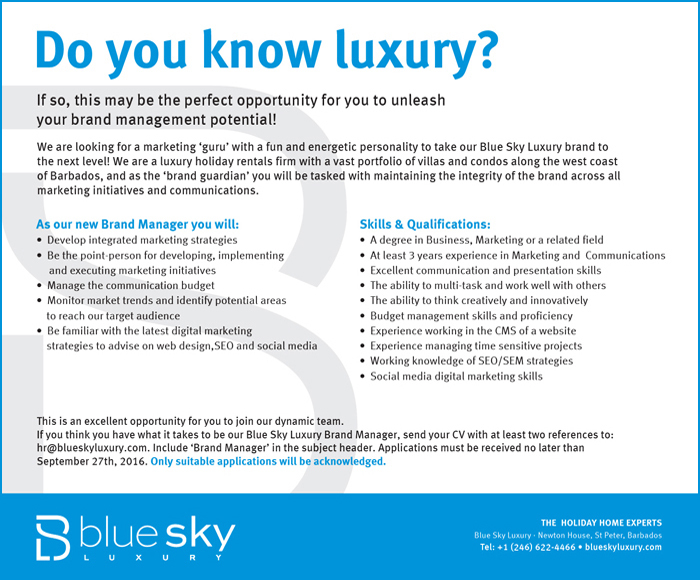 We are a luxury holiday rentals firm with a vast portfolio of villas and condos along the west coast of Barbados, and as the 'brand guardian' you will be tasked with maintaining the intergrity of the brand across all marketing initiatives and communications. To hear the words Barbados, birdie and eagle in the same sentence may seem odd but mundane; but, to the pert ears of those in-tune with the sport, it undoubtedly screams golf. Beyond the bewitching beaches that coerce you to stay waterside when in Barbados, there is another world lying in wait that presents grandiose greens, fantastic fairways and pesky bunkers. 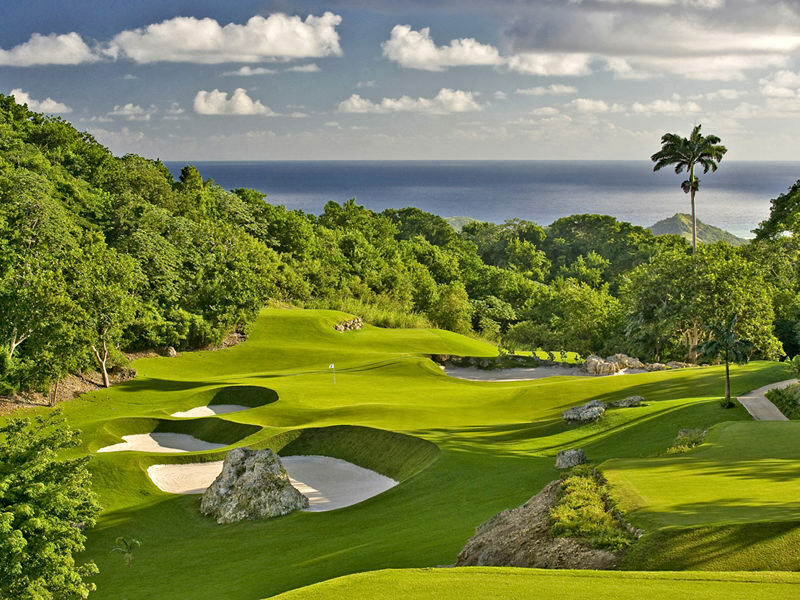 There isn’t a truer case of this than on the western seaboard in the parish of St. James, where tee time is any time at three of the most prestigious golf spots on the island - Sandy Lane, Royal Westmoreland and Apes Hill.